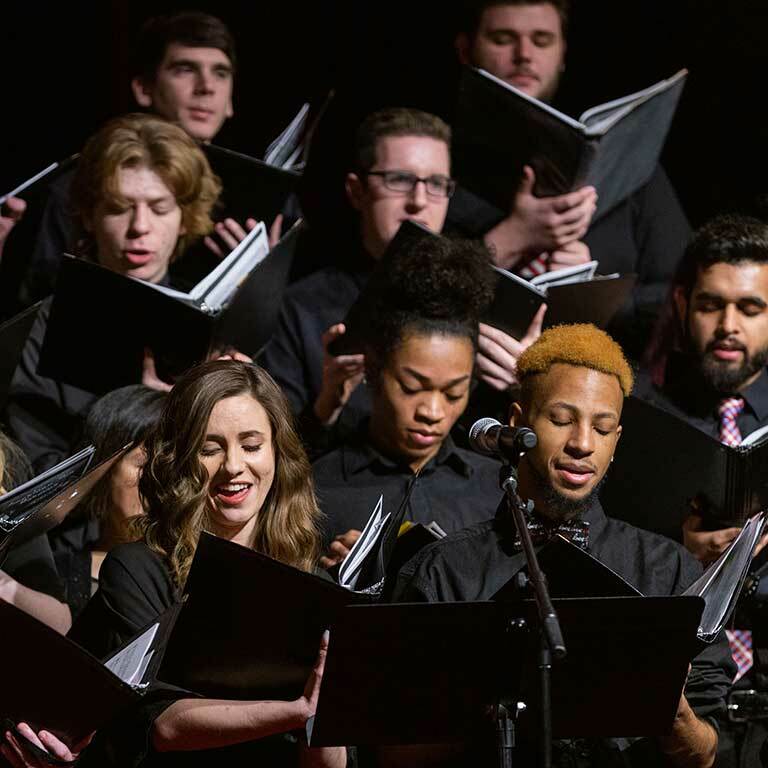 January 24, 2019 12:00 p.m.—10:00 p.m. 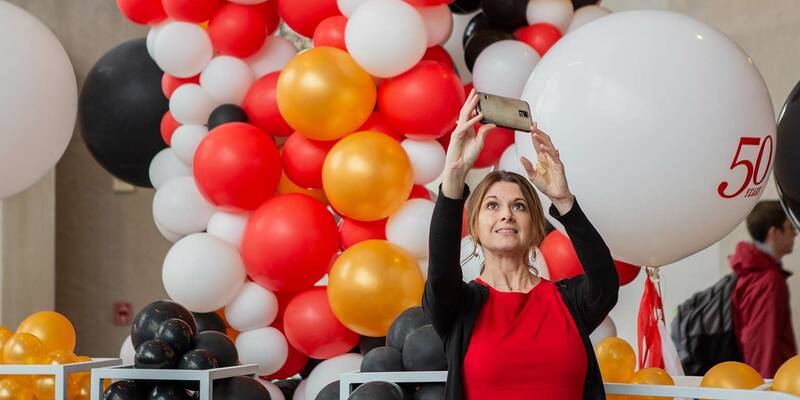 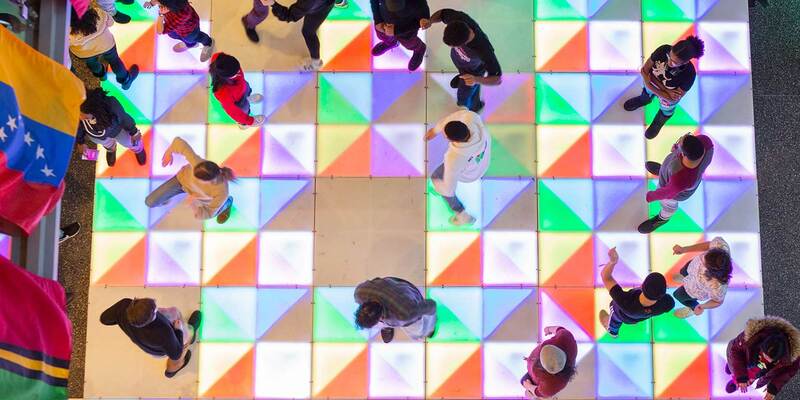 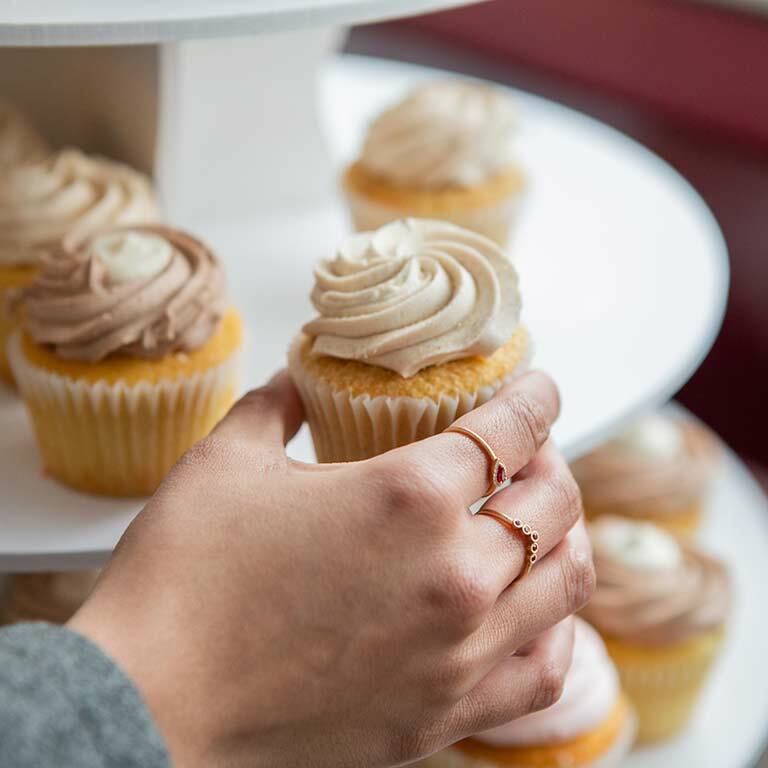 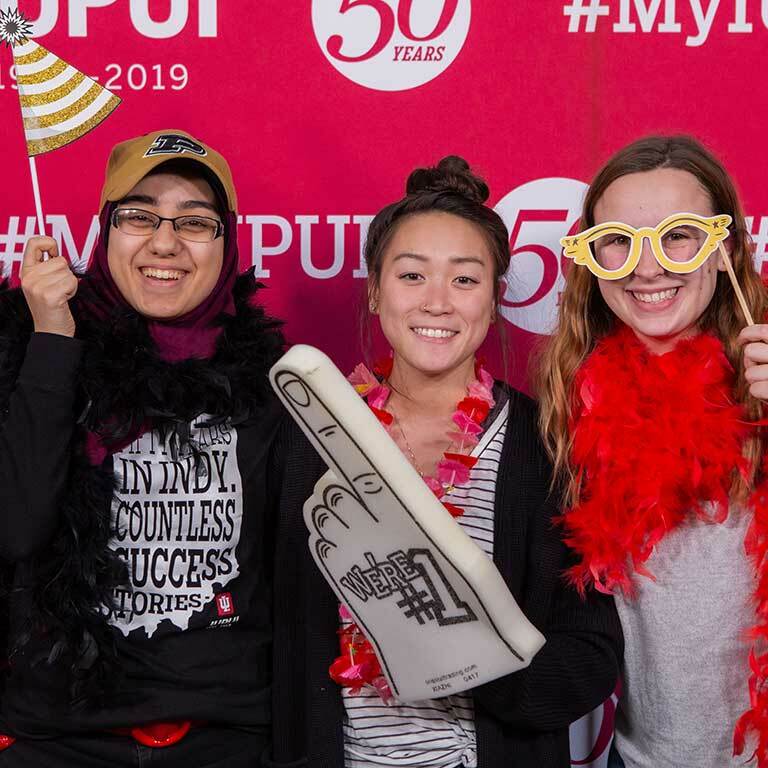 Celebrate IUPUI's official birthday with FREE cake and refreshments, music and dancing, Stuff-a-Jag, 360º photo booth, 3-D virtual campus tour across the decades and MORE throughout the day. 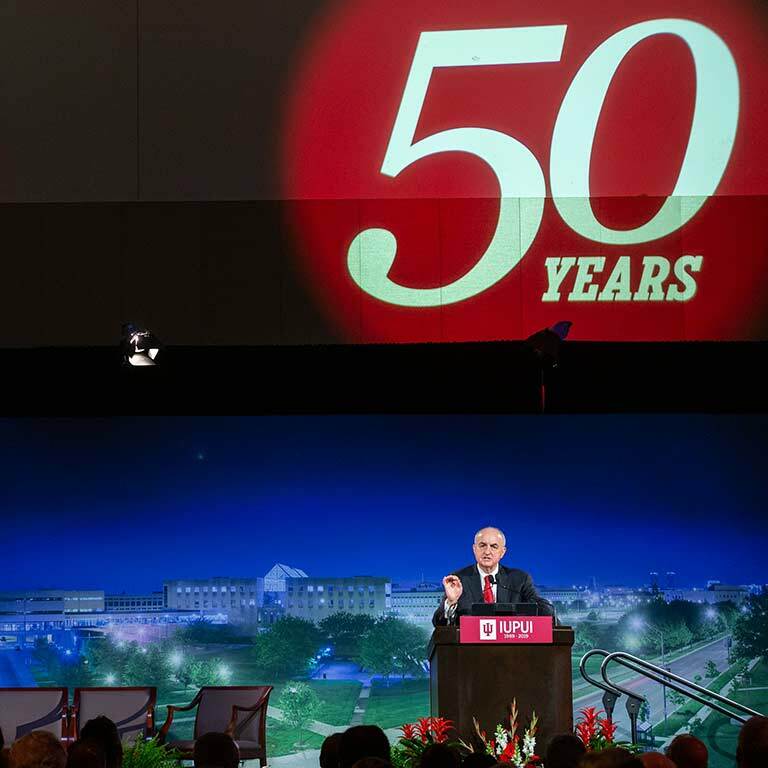 Explore the past, present and future of IUPUI at this highlight event of our 50th Anniversary year! 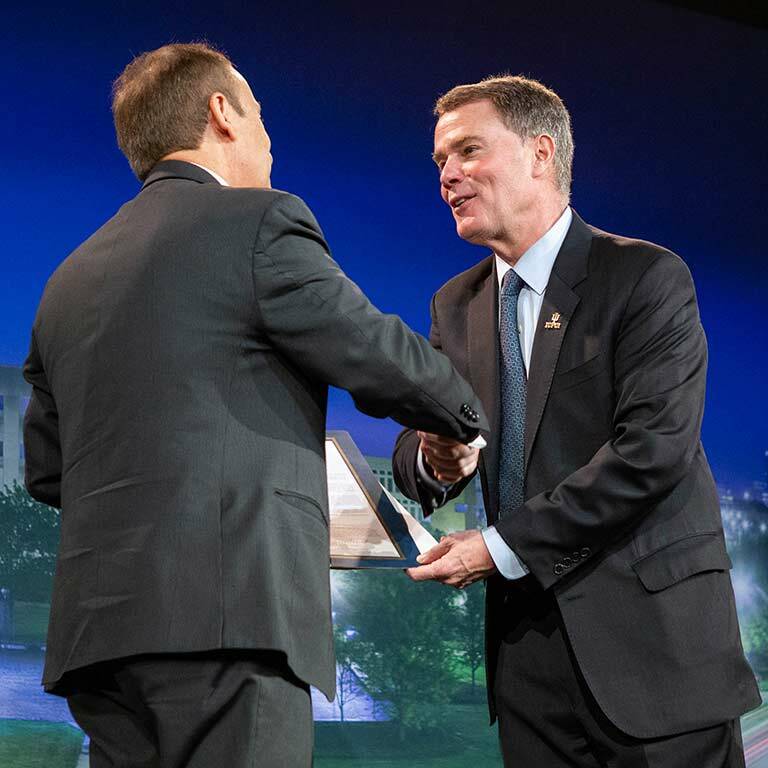 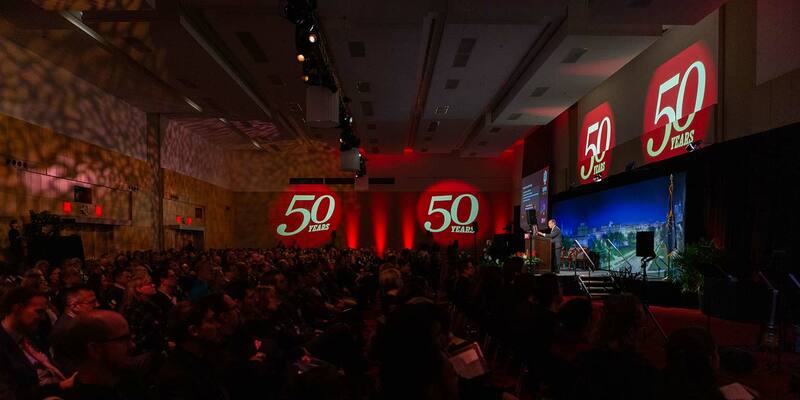 If you are on the 50th Anniversary event page, scroll down to see the Photo Gallery. 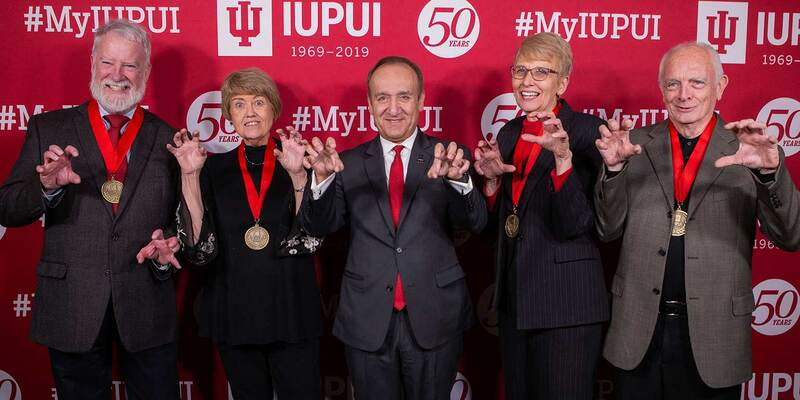 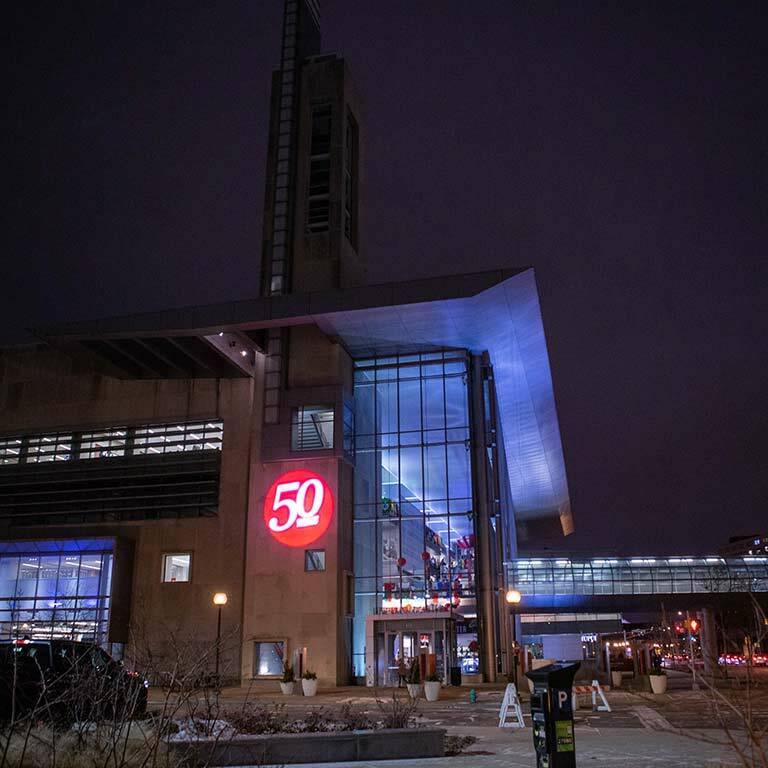 IUPUI celebrated its 50th Birthday on January 24, 2019. 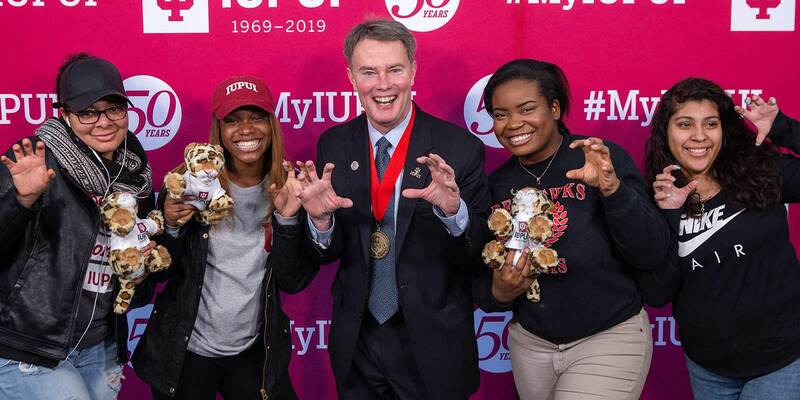 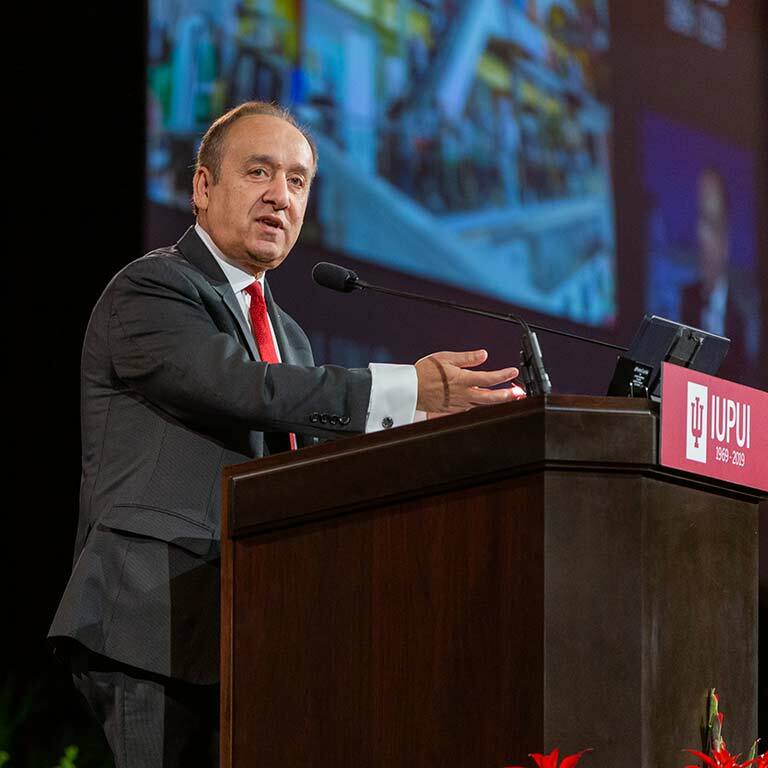 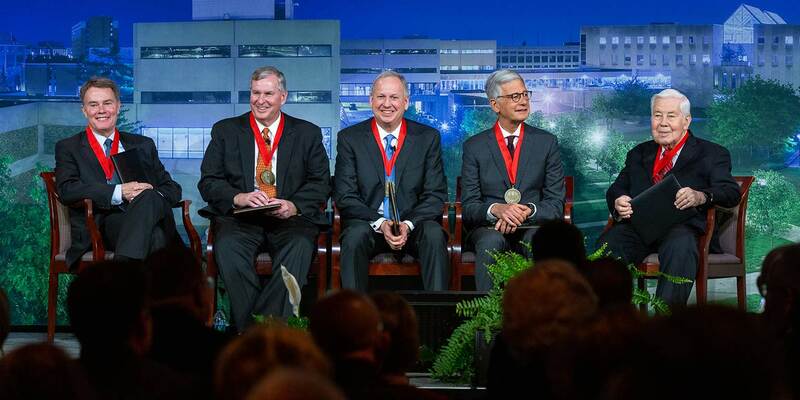 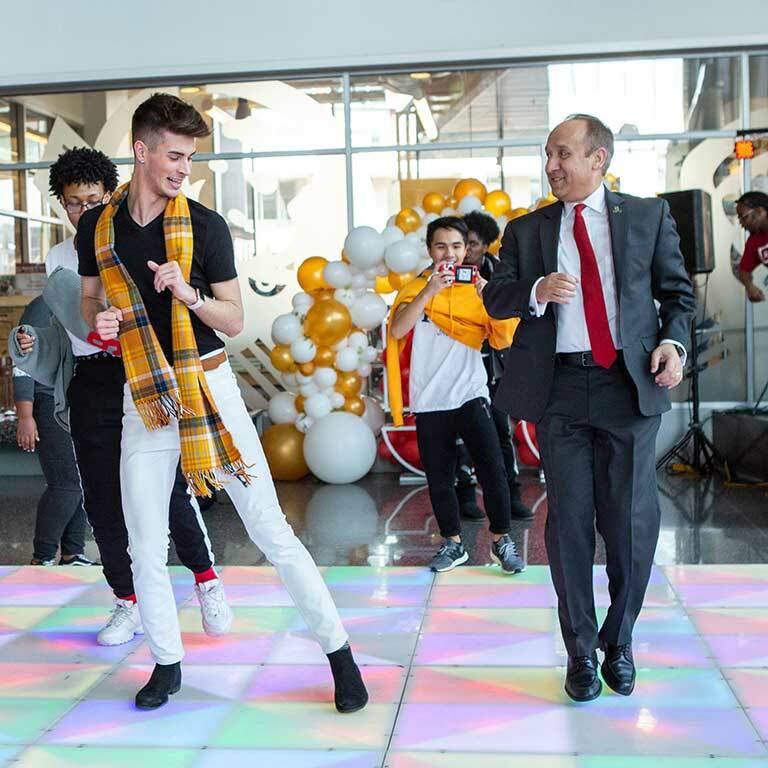 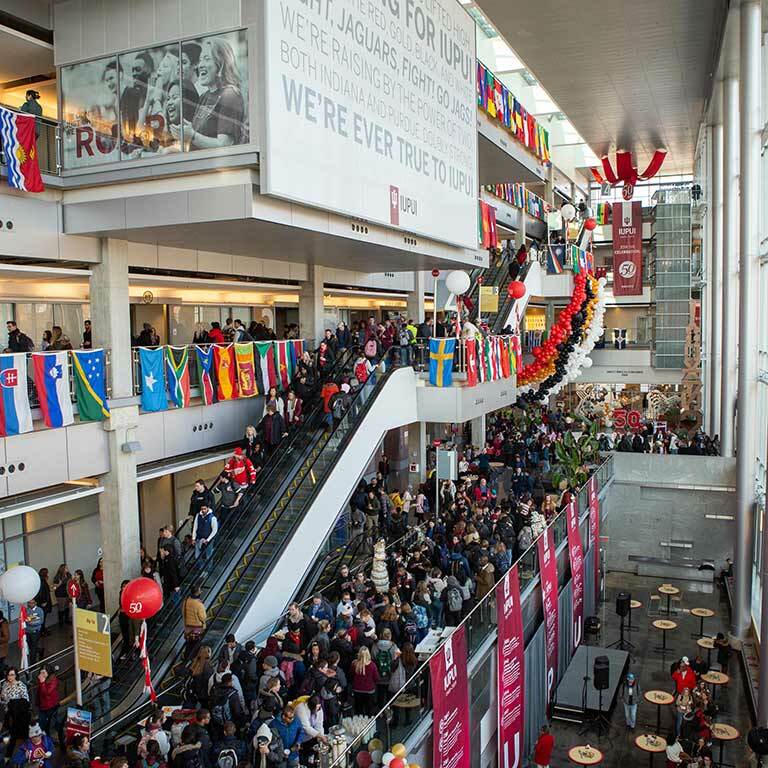 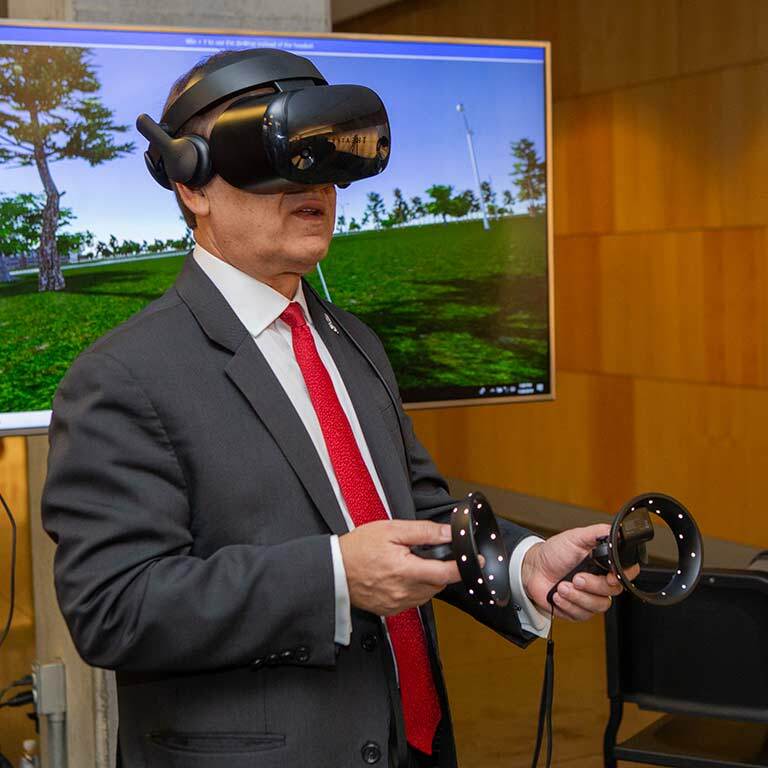 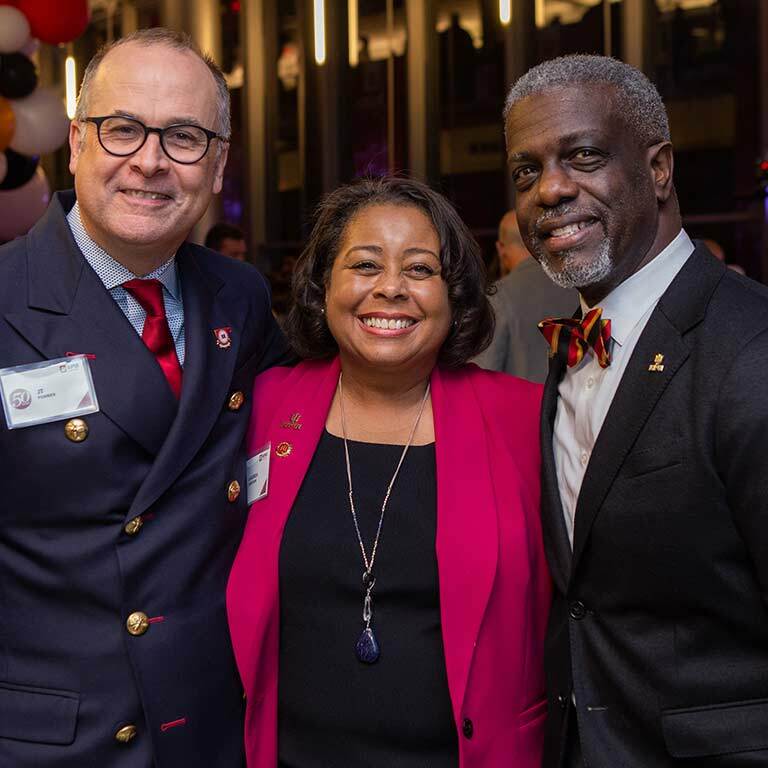 The day-long celebration began with Chancellor Nasser H. Paydar's Report to the Community; continued with a party for all of IUPUI's students, staff, and faculty; and ended with A Toast to IUPUI with alumni, Senior Academy members, and many friends of IUPUI. 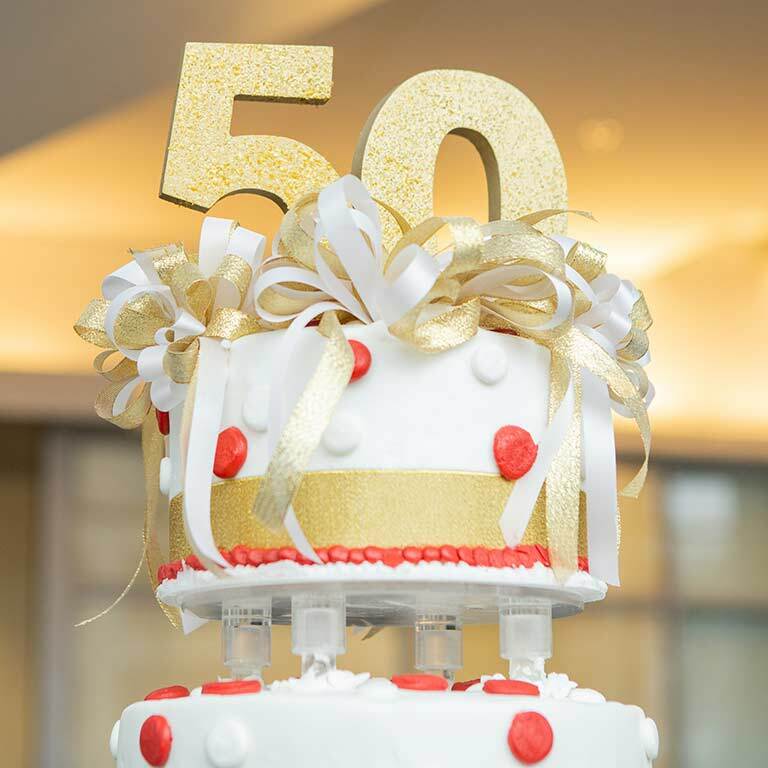 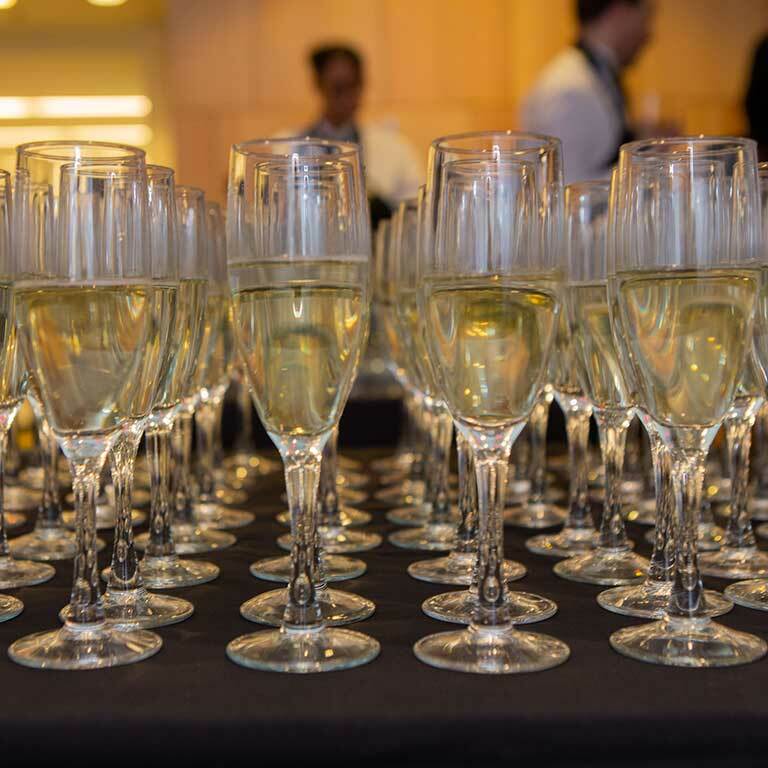 Cheers to 50 years! 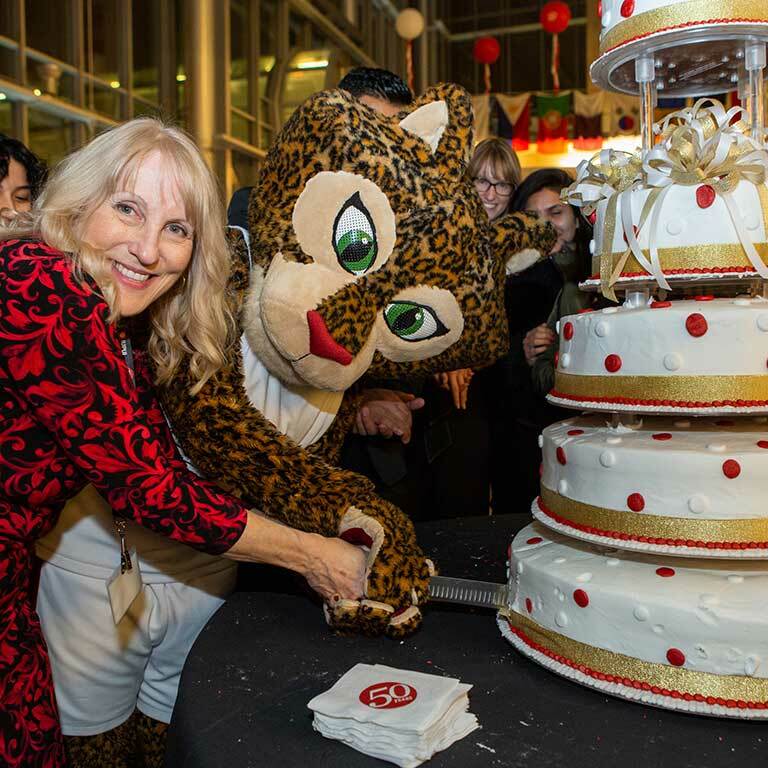 Want to see more from the Birthday Bash?